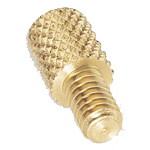 Apex Fasteners has a broad variety of inserts available for your applications in both imperial and metric sizes. Inserts can be installed during the molding process or post molding. Whether your application is to be hand assembled or robotically installed we can provide the ideal solution to your application. We can also manufacture to your print. Rotational mold inserts are dumbbell-shaped inserts used in rotational molding to provide anchor points for other hardware such as handles and hinges. Rotomold Inserts come in a variety of shapes including multi-collared, one-headed, square and hex. Threading covers a broad range of imperial and metric sizes as well as Pipe and SAE threads. 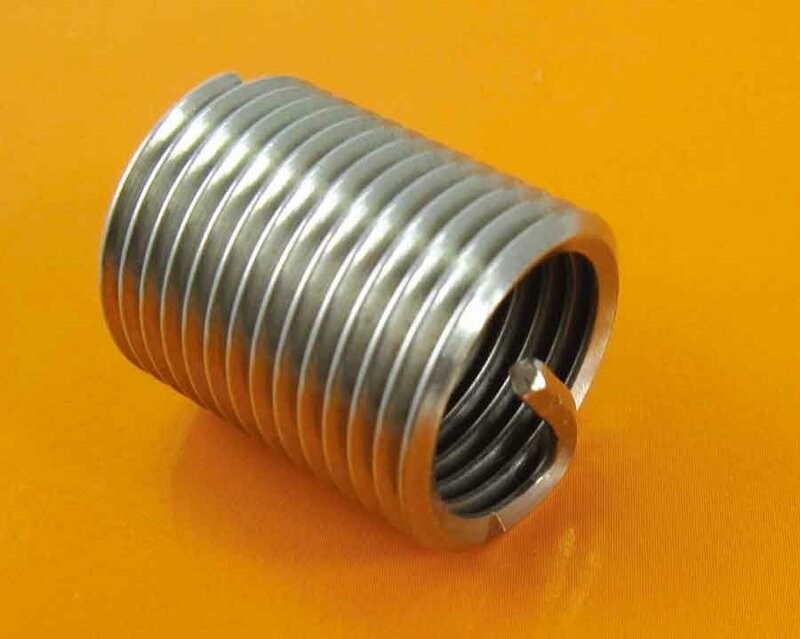 Thread repair inserts provide a means to strengthen or repair tapped holes with worn or stripped threads. Repair inserts are available with or without locking features. Typical brands of these fasteners include KeensertsÃ‚Â®, Heli-CoilÃ‚Â® and ArmaCoilÃ‚Â®. Inserted using ultrasonic equipment, ultrasonic inserts are applied post-molding into an appropriately sized straight or angled pilot hole. Ultrasonic inserts can have locking features, a flange or head and a variety of knurling. Large, broad threads help wood inserts establish an excellent grip in wood applications. Wood inserts come in a variety of drive patterns from slotted to hexagonal to accommodate your preferred installation method.